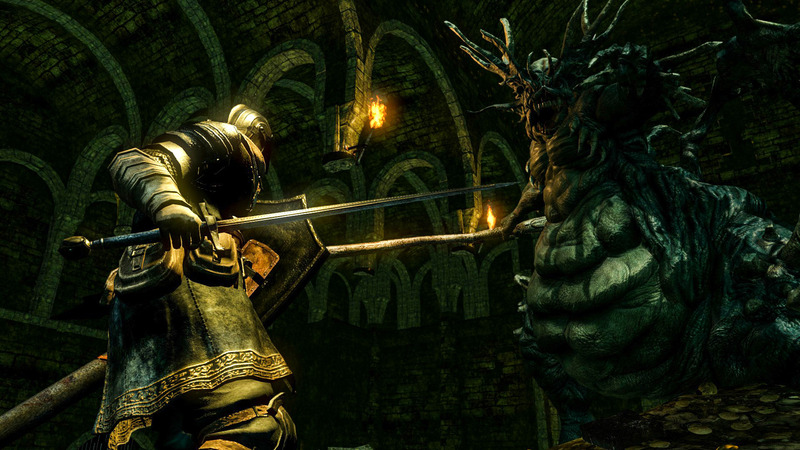 It’s hard to believe that it has been nearly seven years since the first Dark Souls was released and closing in on a decade for its spiritual predecessor. Dark Souls was a revolution that inspired numerous games over the past generation and continues to make an impact even into 2018. 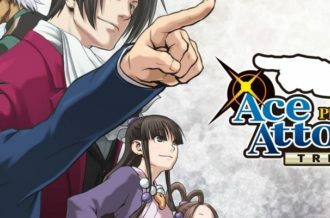 It brought an open, interconnected world with a level of complexity you normally don’t see these days (especially when a lot of games are becoming dumbed down in comparison), not to mention a difficulty that actually challenged its players. 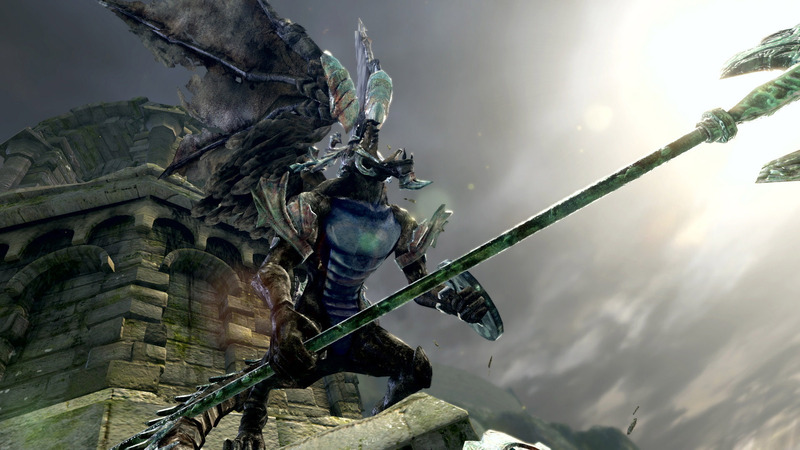 Bandai Namco and FromSoftware want to reintroduce one of founding games in the franchise – with Demon’s Souls being locked behind Sony – to a newer audience but after so many adjustments and enhancements over the years, there will be a few things that will feel dated. While the Xbox One and PlayStation 4 releases are no doubt a significant upgrade to their last generation counterparts, is Dark Souls Remastered worth it for the PC players who have been modding the game for the last five years? 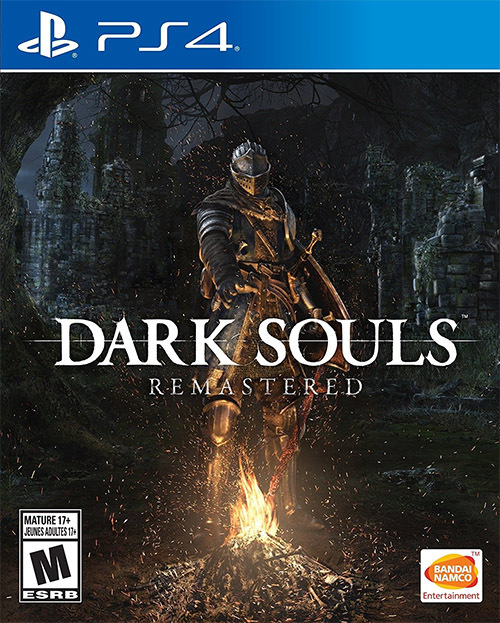 Dark Souls Remastered plays almost exactly as you remember it and is actually a fantastic reminder of how far FromSoftware has come with the series. 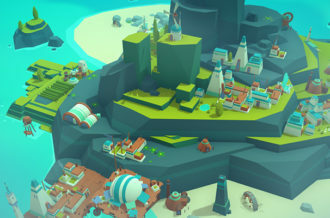 It’s not drastically different, but there are various subtle and small mechanics implemented in future iterations that make the experience so much more accessible. For example, I never thought I’d miss moving while healing, because being stationary for a couple of seconds can lead to some unforeseen deaths. There’s also just how much faster the series has become in terms of movement and attacks; this feels sluggish in comparison, but ensures you need to lineup every shot correctly with enough room to get out of the way when the inevitable counterattacks come. At the same time, it’s more difficult to bypass most areas by running past enemies. While it’s still possible, it’s far more challenging as enemies have a much longer leash and frequently will track you mid-attack. Again, these are subtle details you only notice if you’ve played newer games such as Dark Souls III, but it makes you appreciate where the series has gone in last seven years (longer if you count the Demon’s Souls). This isn’t to say the game is bad or overly dated by any means as it’s gratifying when you get through a tough area or take down a hard-hitting boss. This is an experience that’s ripe with the feeling of satisfaction, more so than any other game. 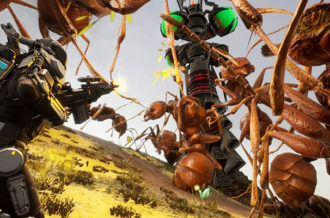 There are giant creatures that need to be taken down, traps to overcome and invasions that, while not void of hackers, can be a comical experience. The Dark Souls community is well known for their antics, which can lead to more hilarious deaths than frustrating ones. In reality, the majority of Dark Souls isn’t too difficult if you know how to be cautious, so having your shield up while going around corners or not being greedy when it comes to attacks become crucial even in the thick of things. The only real gameplay adjustment, outside of fixing some of the original glitches and exploits, is the bump up to six potential players in a game (which includes invasions), which can really cause some chaos. Outside of the gameplay, though, the story remains intact with the Remastered edition coming with the Prepare to Die Edition’s Artorias of the Abyss expansion that’s an absolute treat to play through. The plot itself is one of the best parts of Dark Souls, but one that can be easily missed. While it’s shrouded in obscurity with most of the backstory tied to the player actually having to read the descriptions of equipment, there’s a rich and expansive lore that’s sophisticatedly crafted. You feel like you’re thrown into this dark and mysterious world with little hope, and have to piece together what’s going on by yourself. Being a PC re-release, Dark Souls Remastered can be hard to recommend to existing players. This is technically the experience, or close to what we should have gotten when Prepare to Die Edition came out in 2012. It was FromSoftware’s first attempts moving to the PC platform and it showed with a locked 720p resolution, 30 FPS framerate and the baseline of options. It was an amazing game wrapped in the limitation of a console, something that took modders no time to fix. 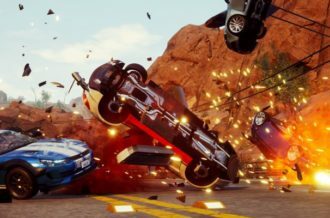 This time around, we get everything from 4K resolution support to 60 FPS frame rate, something that’s becoming standard for PC gaming. The only real concern is that Bandai Namco is charging existing players more than they should for what is essentially a glorified patch. 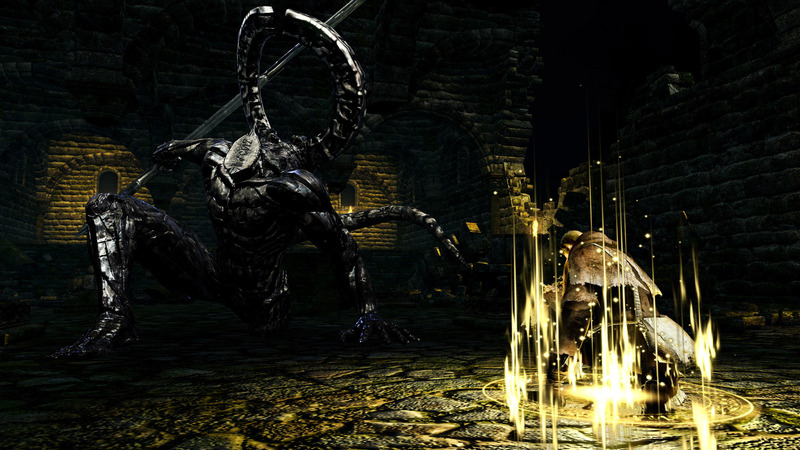 They have lightly adjusted some of the graphics in game, and worked their magic so locations such as Blighttown run properly, but if you look at the vast majority of digital PC releases over the last fifteen years, everything that has been included, for the most part, have been rolled out as updates. While there are a lot of fixes to the technical side of things, it doesn’t mean Dark Souls Remastered is a technical masterpiece as it comes with few graphical options to choose from. You can’t change quality of textures, shadows, etc., but instead, we’re only treated to vertical sync, anti-aliasing techniques, motion blur, depth of field and ambient occlusion. This is along with the resolution that’s able to climb high as 4K, framerate options and the inclusion of borderless mode. Granted, this wasn’t exactly designed to be scaled to begin with, but this still isn’t the finest of offerings. Fortunately, one of the best options made available is HUD scaling, which makes the overly large UI (especially on higher resolutions) far more bearable. Dark Souls Remastered is a good reminder how far we’ve come in the last seven years. This is almost all nostalgia, with the potential to grab newer players and show them where the series more or less started. It’s beginning to feel a little dated, with adjustments to combat and movement from newer games not being implemented, but there’s still the sense of overwhelming gratification when playing, not to mention intense strategy. FromSoftware created an intricate, interwoven narrative that’s rich with exploration and lore. 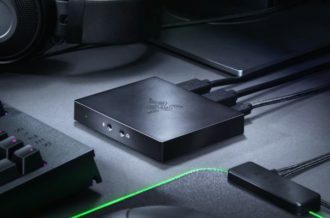 The question of whether Bandai Namco should have charged existing PC players for enhancements that many publishers include in free updates is still up for debate, but there’s no denying this is a significantly more technically sound version than Prepare to Die Edition. Dark Souls Remastered is bursting at the seams with rewarding content that it’s hard to find a game like it.